Filplastic has been supplying cantilever racking for 21 years and our experienced team can help tailor a solution for your needs. We can provide advice and assistance with specifications and layout and offer a free CAD design & layout service if required. To discuss your racking requirements, simply fill in out contact form of give the sales office a call on 01430 410450. We have a network of representatives across the UK who are ready to deal with your enquiry. 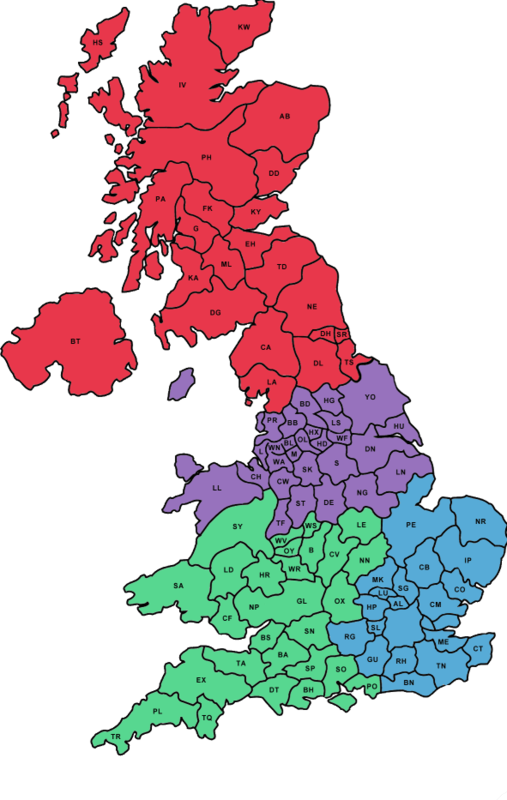 Find your local representative and get in touch today. Cantilever racking is a storage solution for long or bulky items. It consists of a metal framework with extending long arms without any shelving, designed to allow easy access for loading with a forklift truck. What can I store on cantilever racking? 2 typical products stored on cantilever racking are timber and lintels, however it is possible to store any long or bulky items including cars & vans. Is there a load limit for cantilever racking? Yes, arm loading weight ranges from 100kg up to 3000kg per arm and columns are available up to 10 metres in height. Each cantilever rack we supply is manufactured to suit your individual requirements. We can help you design the perfect solution based on your requirements and the space you have available. We can do a site survey at your premises, discuss options and provide CAD drawings so you can be reassured the solution we provide will be best for your business. Can you arrange cantilever racking installation? Yes, all our installers are all SIERS (Storage Equipment Installers Registration Scheme) certified so you can rest assured your pallet racking will be installed safely, efficiently and at a competitive day rate.